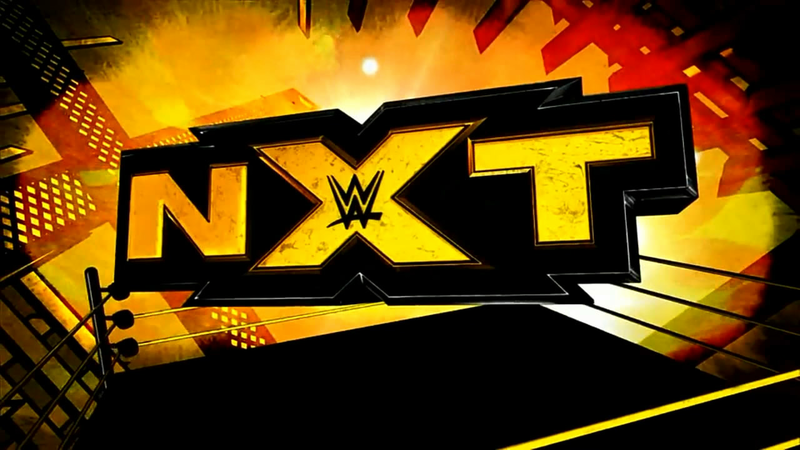 WWE | 2015 Nominees, NXT leads with 15! – BOBBY JAMES. WWE | 2015 Nominees, NXT leads with 15! Welcome to the beginning of the 2015 Bobby James Awards. The nominees for best of WWE are about to be revealed. But first, aside from NXT-specific categories, WWE’s “developmental” show stole the show throughout the year and has invaded main-roster categories with 15 total nominations (fun-fact: Sasha Banks becomes the most nominated woman in Bobby James Awards history, with 9 nods)! Winners announced Monday, December 21, 2015! *indicates new category, as of 2015. Come back Monday, December 21, 2015, when I reveal my selections. In the meantime, who’s on your shortlist from these nominees? Previous Post Bobby James Awards | Fan-Voted Categories: Voting Open Through Dec. 15!